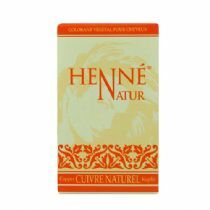 We supply the highest quality natural henna hair dye, henna hair colouring cream, herbal remedies and ayurvedic soap. All our products are normally available for next day despatch. It’s great that you could take the time to visit us. Take a look around our site and don’t forget to let us know if you get stuck or need our help. 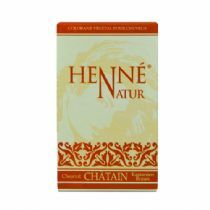 We have a wide range henna hair dyes and Henna colouring cream as well as natural herbal soaps. 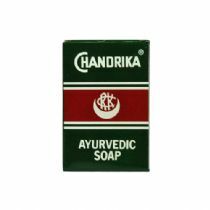 We specialise in Ayurvedic products such as Chandrika soap. For our henna hair dye and henna colouring cream range we provide full instructions and a shade guide so you can easily pick a colour that will suit you. More details on henna hair dyes and Ayurveda can be found at the top of the page. 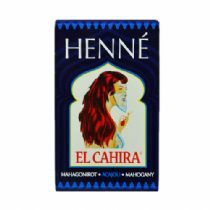 We have added our Henna Mascara range for your hair, whether you want a touch up or be creative with your style, it's up to you, we hope you like the product. We have added some Psoriasis ointment, please let us know what you think and we are looking to add to our problem skin range.